Did you think the days of print are over? Think again! Studies prove that direct mail and traditional marketing are as effective as ever if they’re bundled up in a strategy that’s consistent with your brand’s message. Designing and printing successful direct mail pieces or door hangers is meaningless if they are not distributed to the right audience. 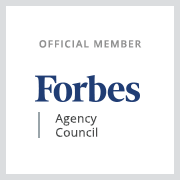 Our full-service creative agency has years of experience distributing marketing materials. 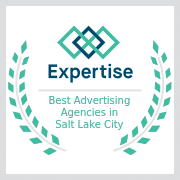 We can help you research and find the best areas, zip codes, and demographics to get your brand in front of the right people. We have direct partnerships with vendors including USPS for direct mail, and for local businesses we’ll make sure that you get door hangers on every door. We also work hand in hand with the Every Door Direct Mail “EDDM” system to get your mailers out for an excellent price. 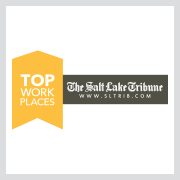 Our negotiated Utah creative agency rates are also hard to beat on 3rd party Salt Lake City distributors including the Salt Lake Tribune, Money Mailer, and HomeTown Values.